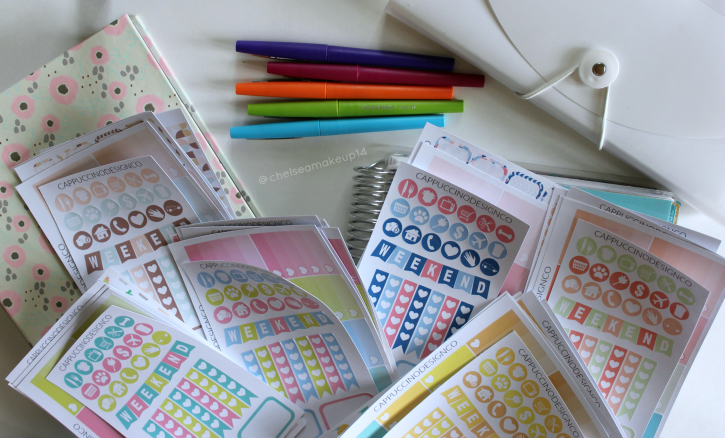 NEW Sticker Releases & Planner Update! | Chelsea B.
I just wanted to let you guys know that I uploaded a new video today! It's a planner video. I haven't uploaded a planner video in a really long time, and so I thought it was time to upload one. In this video you guys will see some of the new releases from my Etsy shop. I know I designed the sticker kits, but I LOVE them! I think they're so springy and perfect for summer. I also thought I'd show you guys my planner, and how I've been using my planner inserts from SewMuchCrafting.